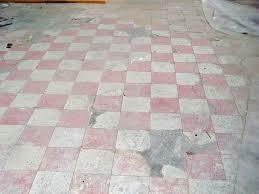 Where do you find asbestos floor tiles and bitumen adhesive? 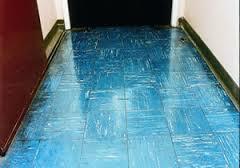 Asbestos floor tiles (chrysotile) were once a popular choice for flooring throughout the property in domestic and commercial properties. 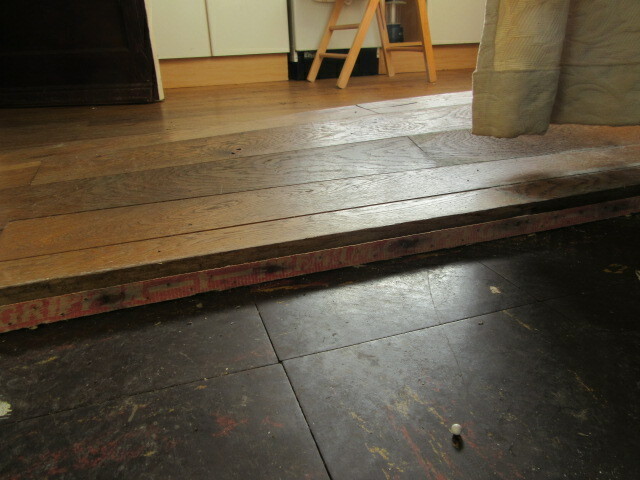 The glue they used to stick down the tiles also contained Asbestos (bitumen adhesive). 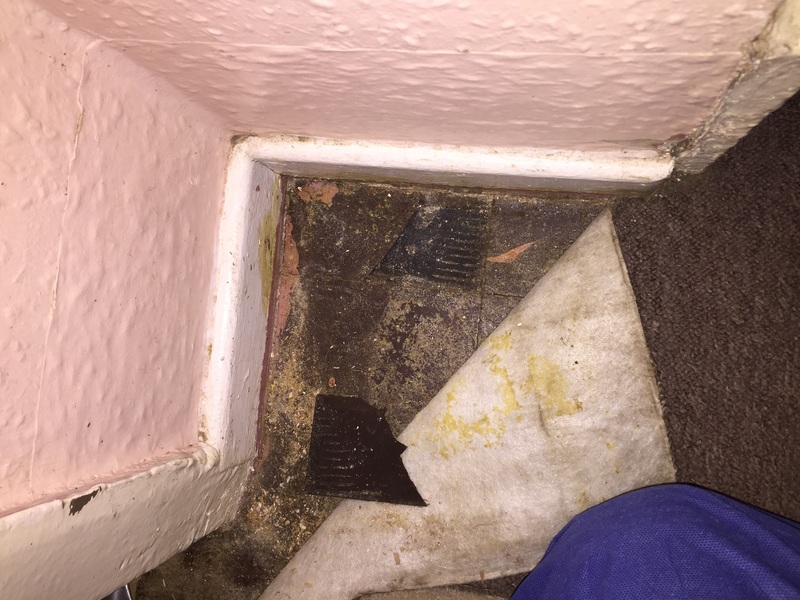 Although removal of Asbestos thermo-plastic floor tiles comes under non-licensed works it doesnt mean that it is non-notifiable, depending on the condition of the tiles the works may need to be notified to the HSE. There are still safety protocols and procedures that need to be implemented and followed. 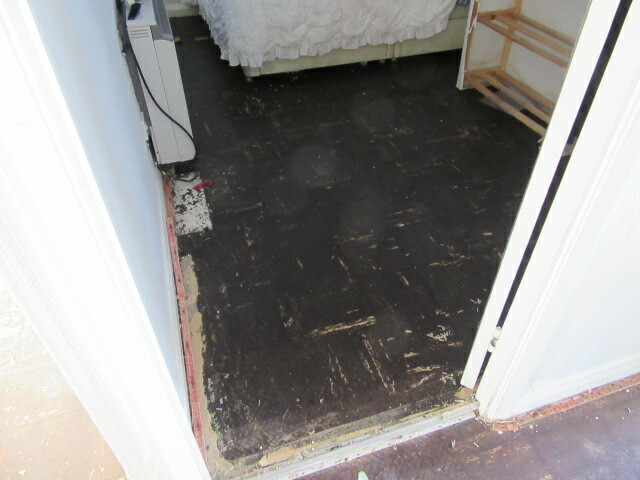 CDM are proactive in safety whilst undertaking Asbestos floor tile removal. 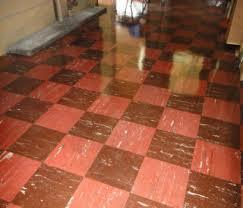 Don’t hesitate to contact us……..